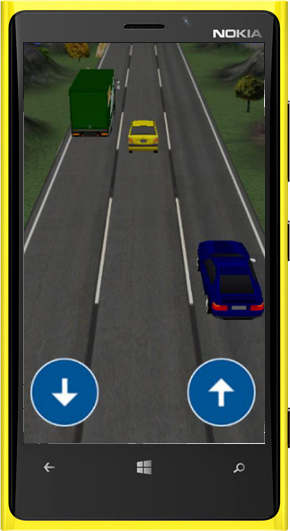 I’m happy to announce that we have finally updated Traffic Race 3D! The update is available in the Marketplace already, take it for a spin! Version 1.0 is finally available in the marketplace for download! I started this project in late 2011 and it has taken longer than expected to complete it. 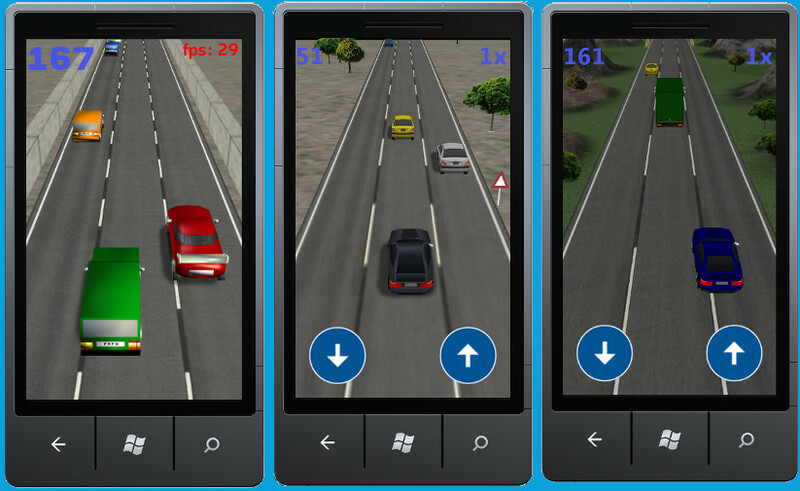 I’ve learnt a lot during this period about the Windows Phone Platform and also 3D programming. 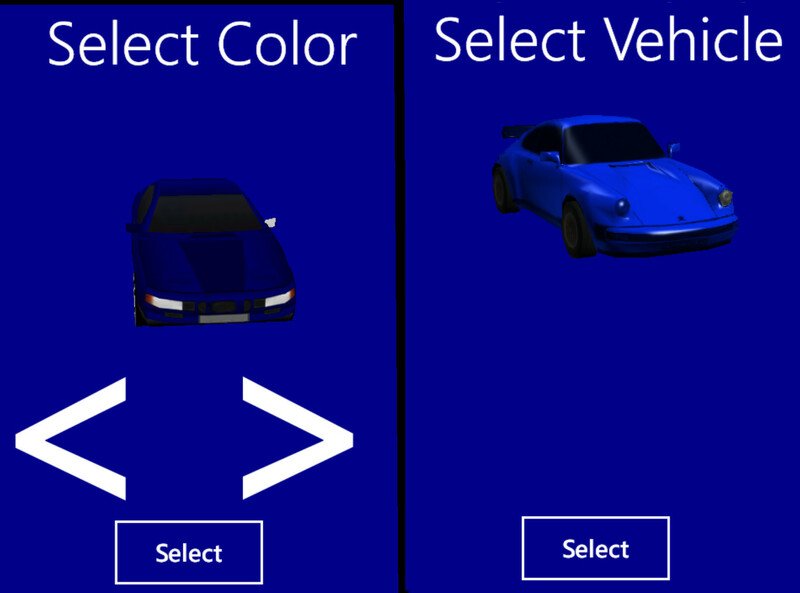 This is how the game looked in it’s different stages Alpha, Beta and Release.